Posted by Admin | February 20, 2018 | PC Games. 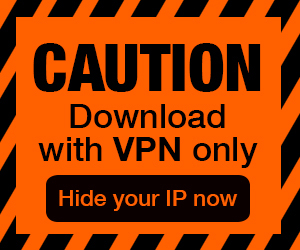 Green Slaughter Free Download PC Game Cracked in Direct Link and Torrent. 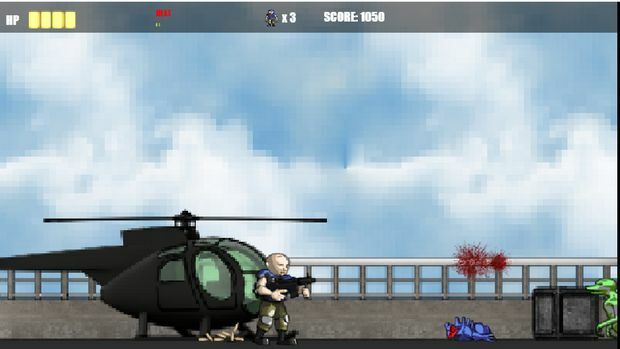 Green Slaughter is an Action/Casual game. 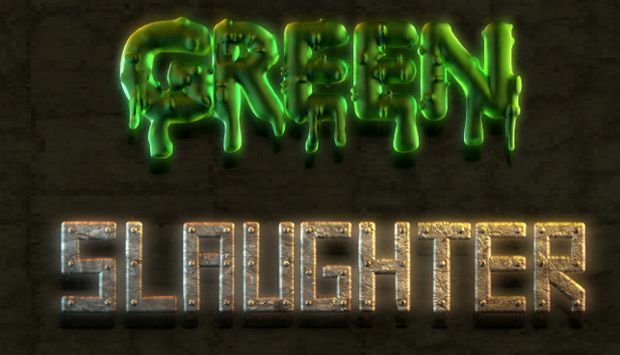 Green Slaughter is developed and published by CATOM GAMES. It was released in 3 Mar, 2018. The world is ruled by an alien race. These aliens are known as The Reptilians. The Reptlians can change their shape and become identycal to humans, but thanks to this Hacker we still have a chance to survive. So, he finally finds someone that can do the dirty job for him. His name is Ned Skinner, he is an EX Navy seals dishonorably discharged by the army due to the Reptilian’s interference. 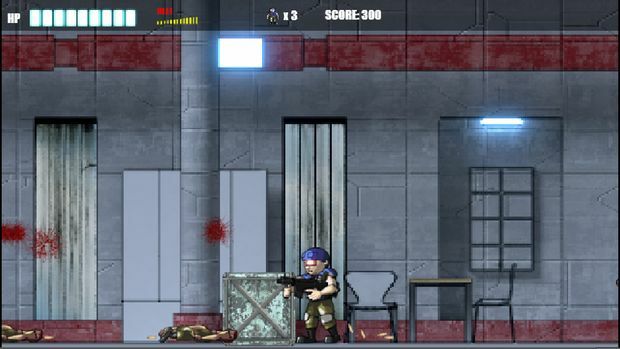 Now, pick up your tomahawk, load your gun and fight hordes of mutant aliens to save the world! – 6 different levels with six different environments. – 6 Bosses, one for each level. – You can either shoot or kill your enemies with the tomahawk.